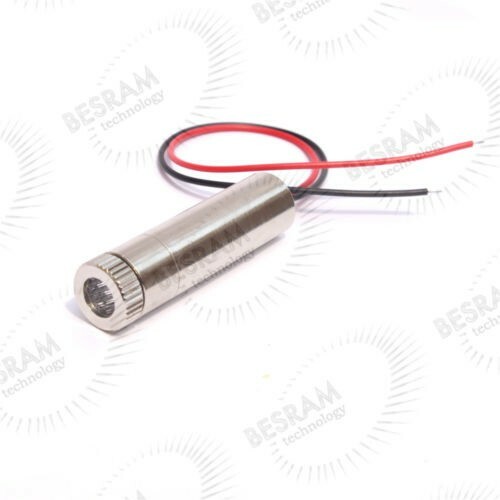 This IR laser module is an industrial electronic component and used for as Industrial test, Lab, DIY. 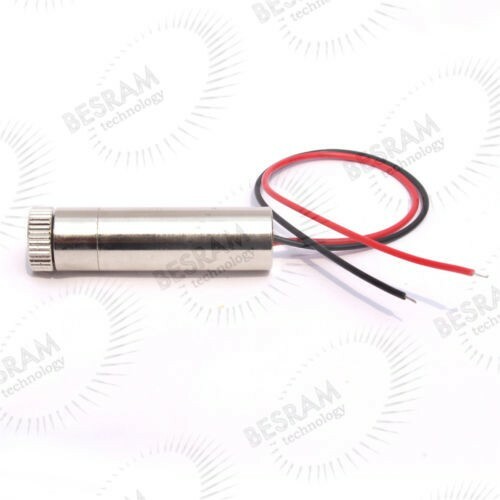 Not a handheld laser. 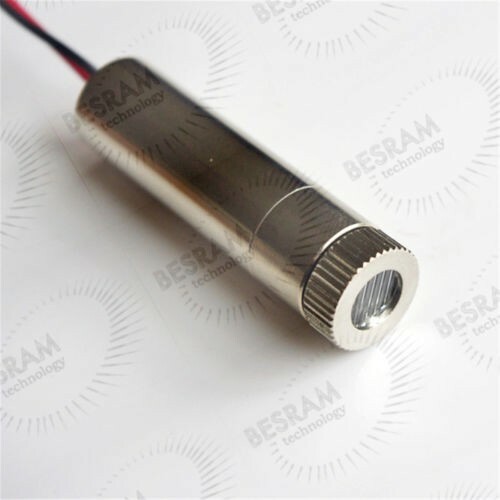 The IR laser module is precise instrument. Before carrying on some laser DIY activities, please read about the technical information first and protect your eyes before laser ray. 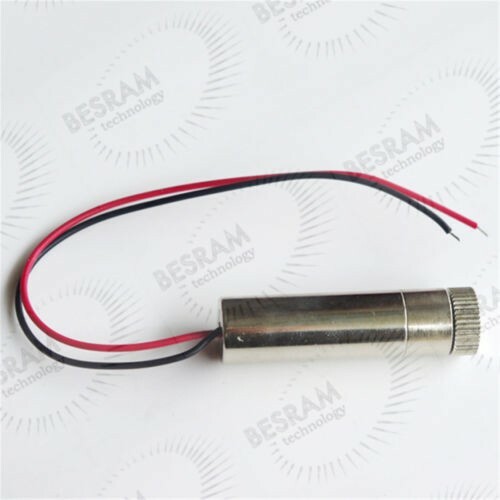 You must know the possible hazard when doing test, experiment or laser DIY.